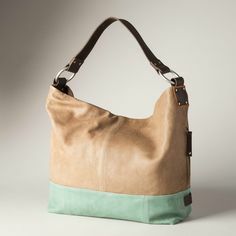 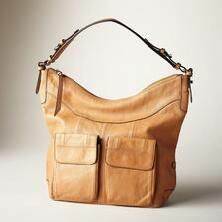 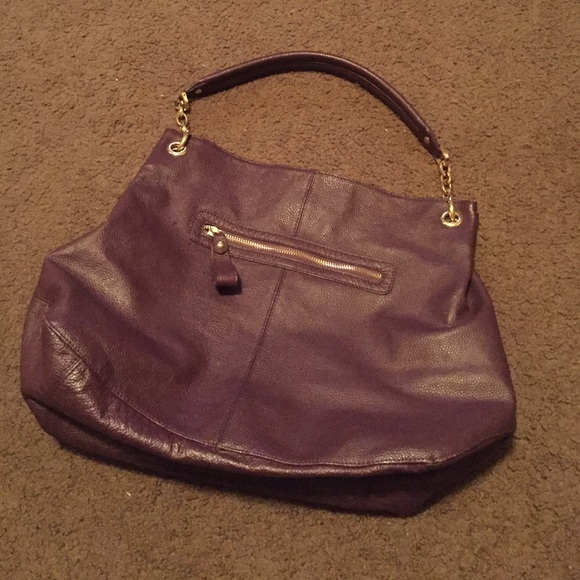 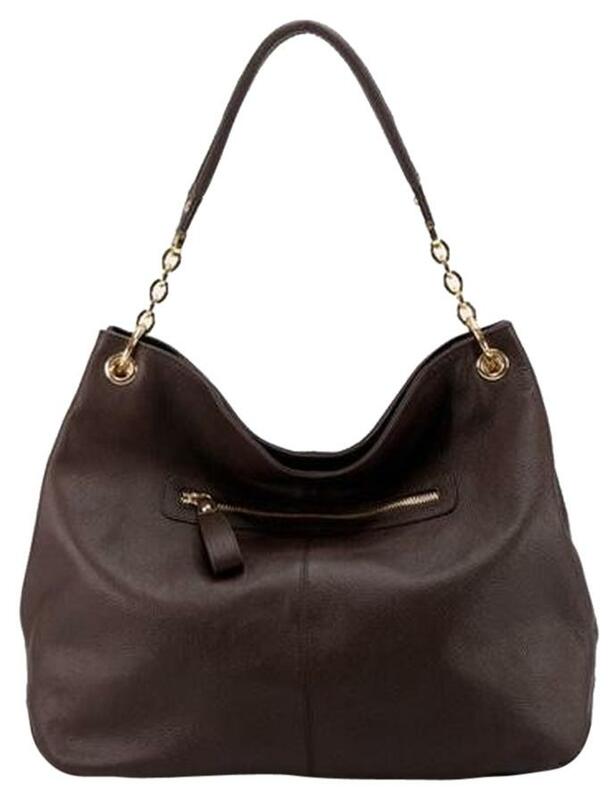 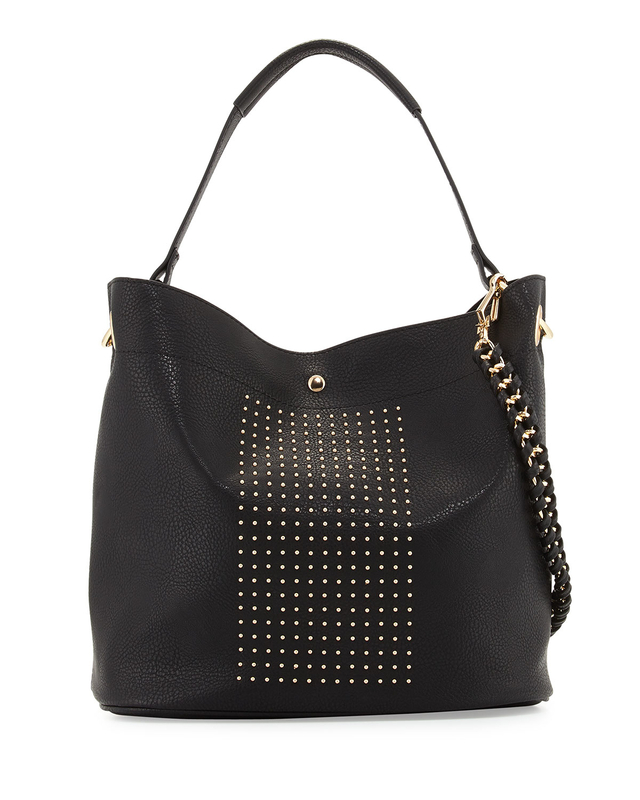 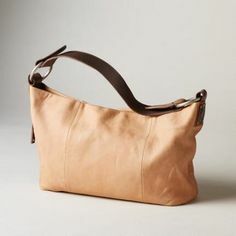 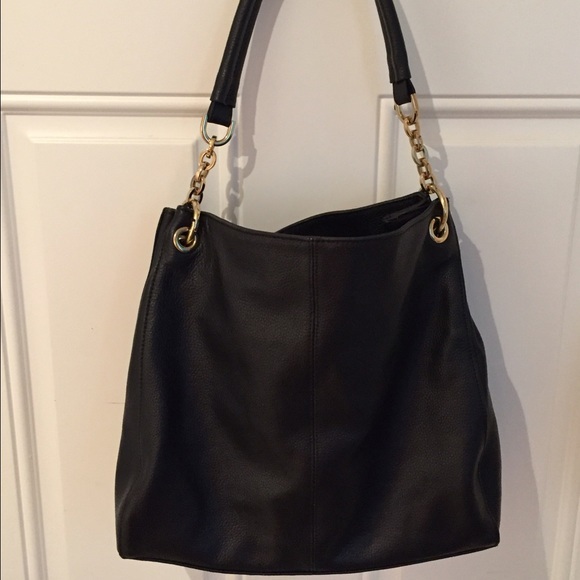 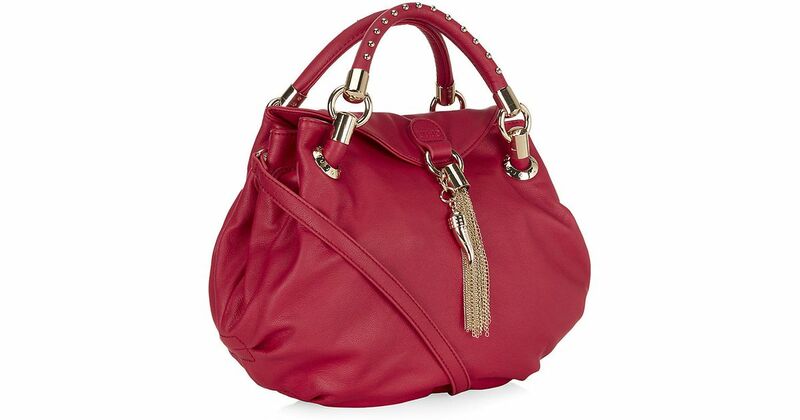 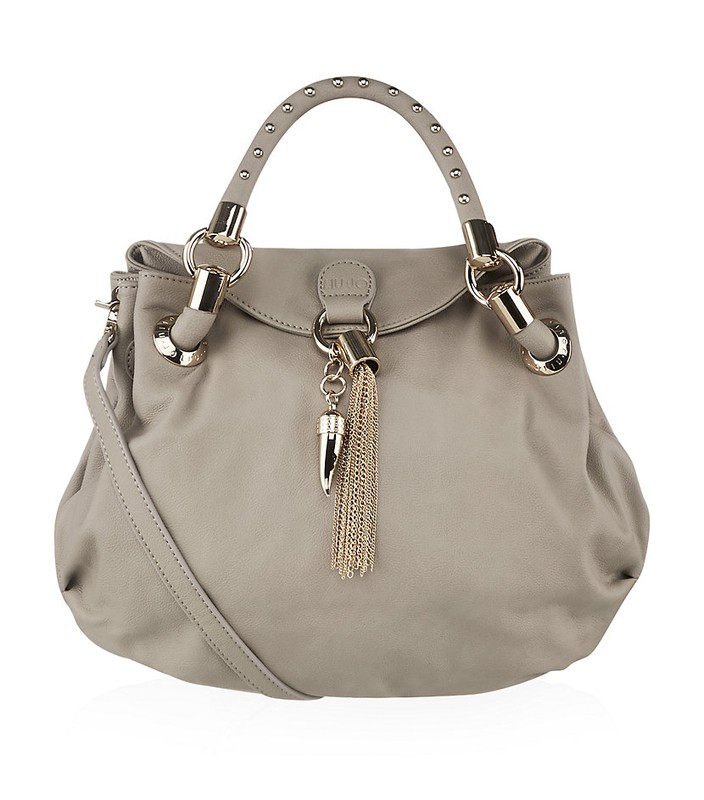 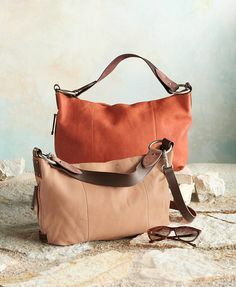 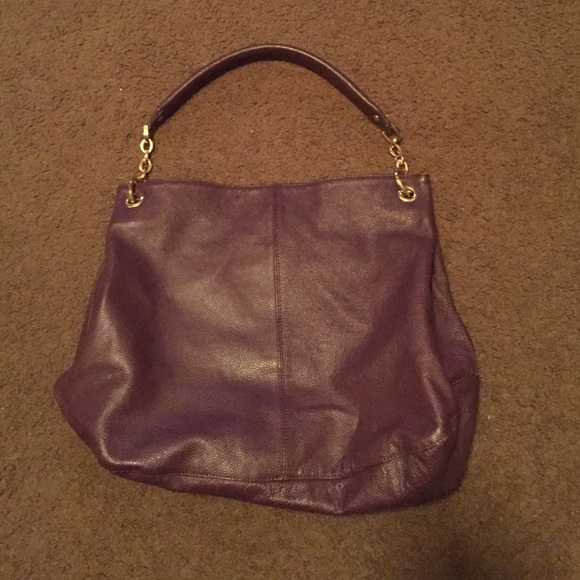 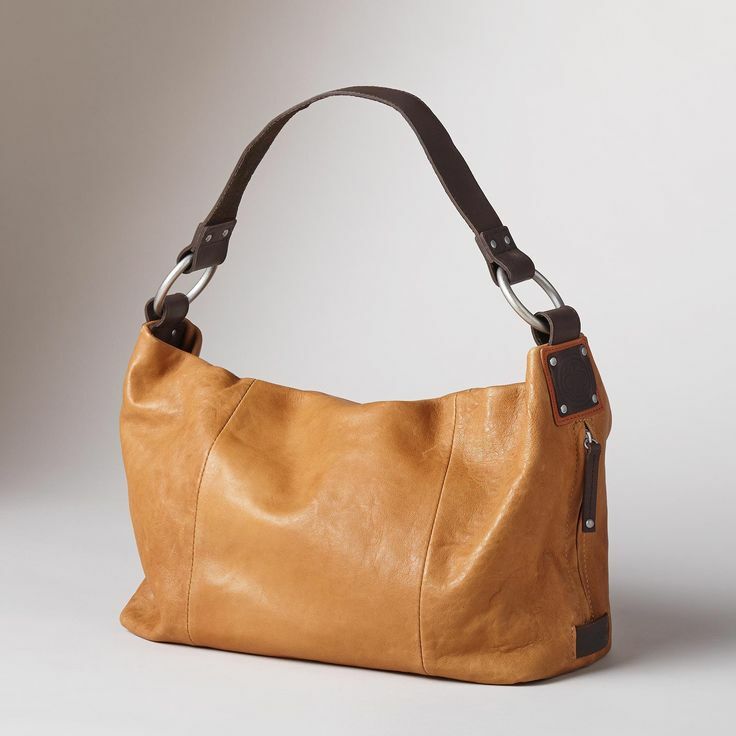 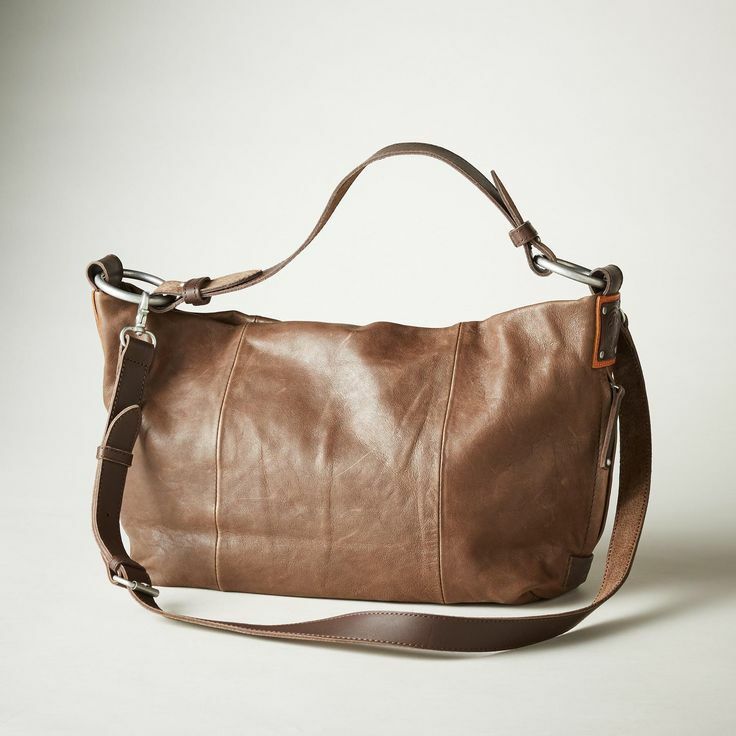 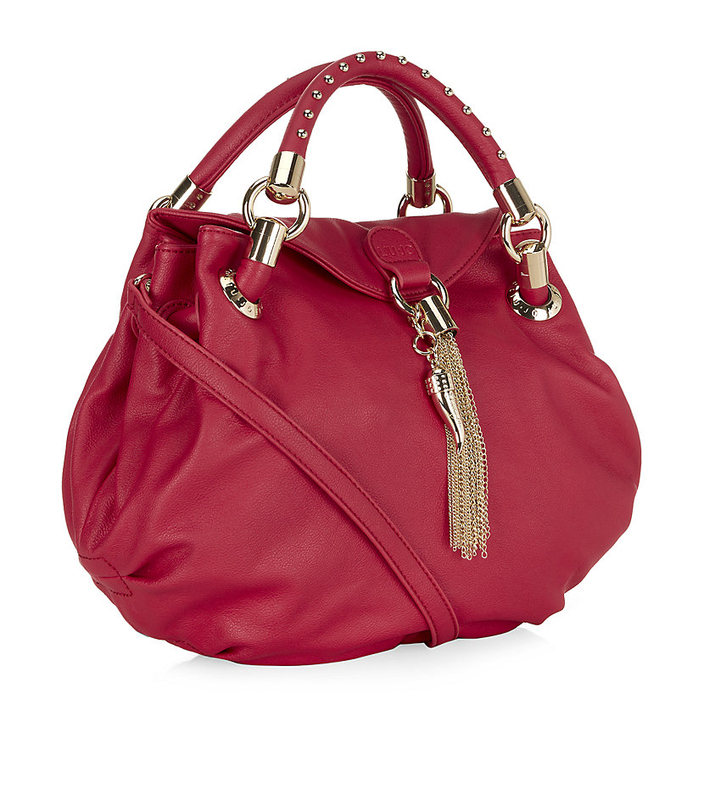 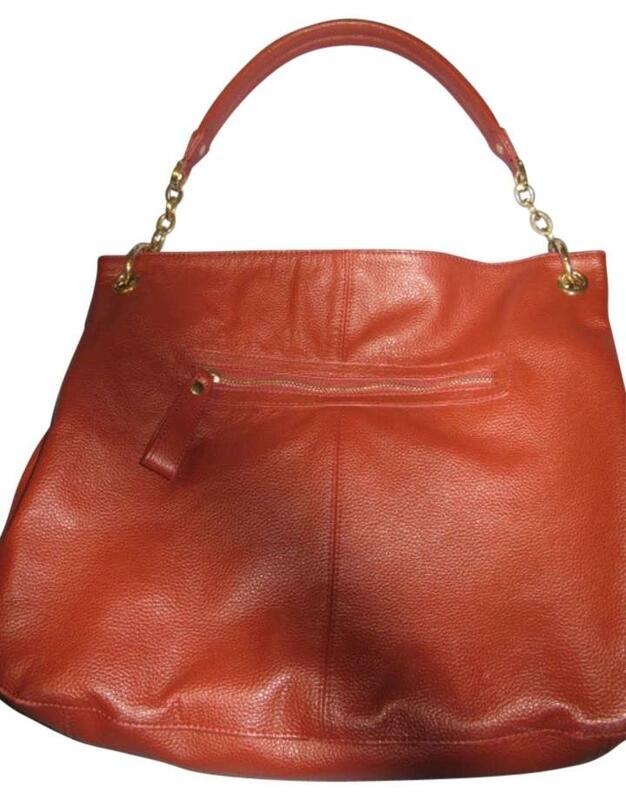 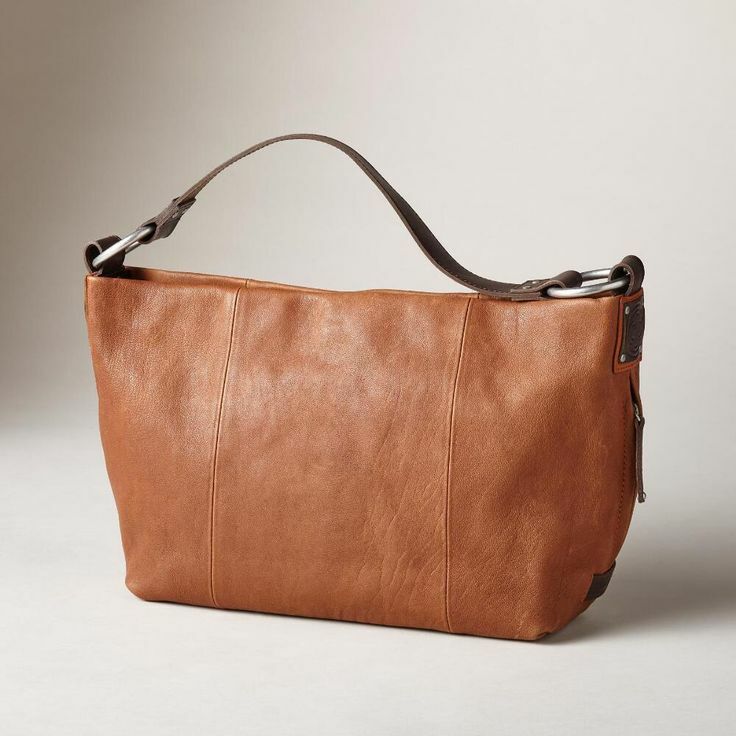 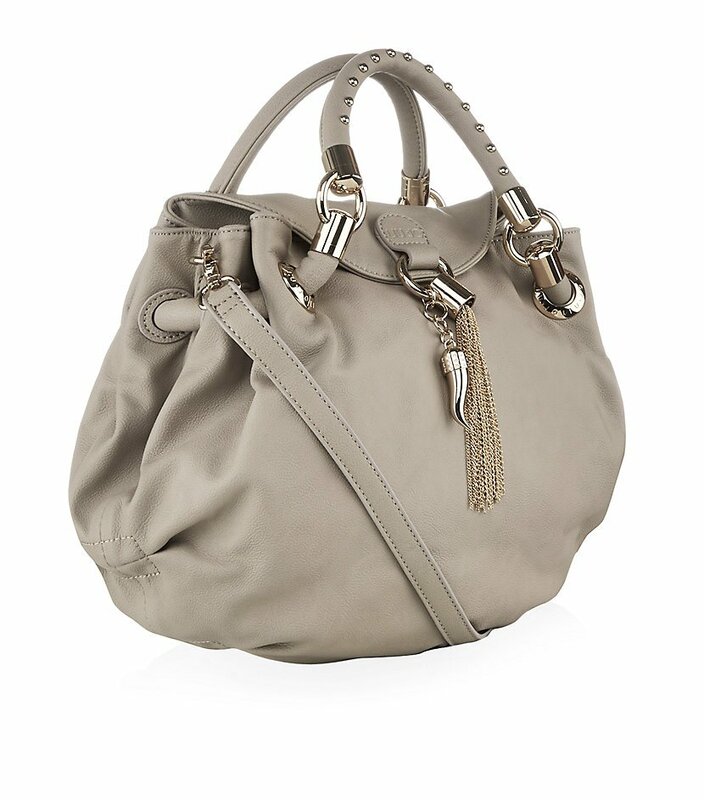 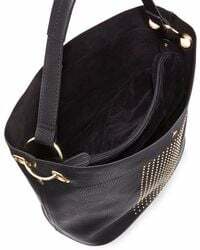 Our elegant Italian leather Ellington bag offers stylish versatility. 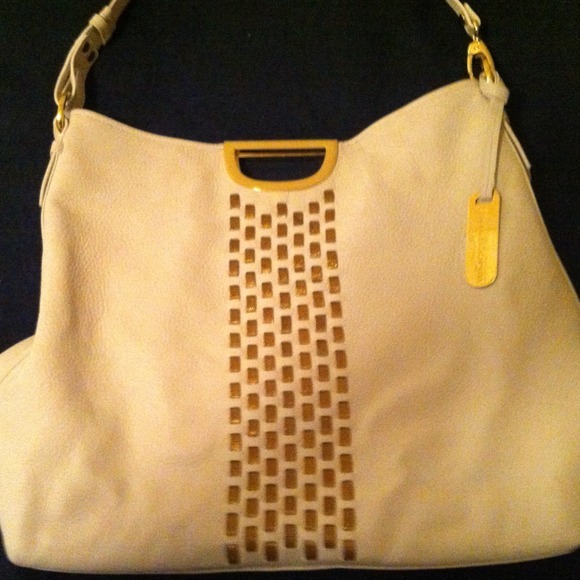 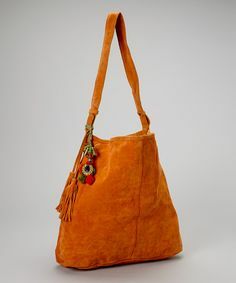 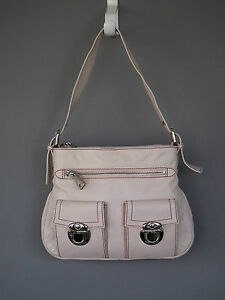 White Emma & Sophia hobo bag. 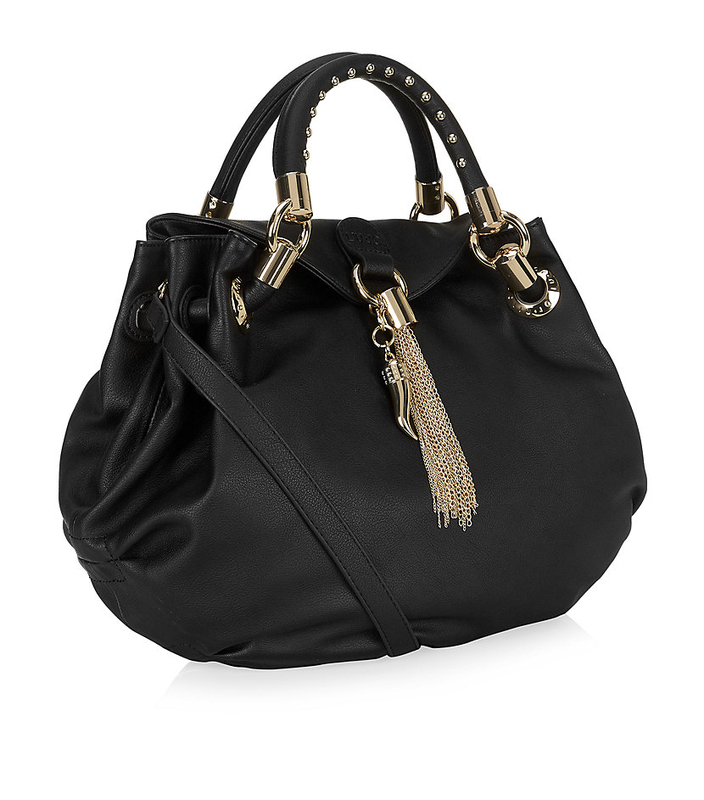 Find this Pin and more on My Bags!